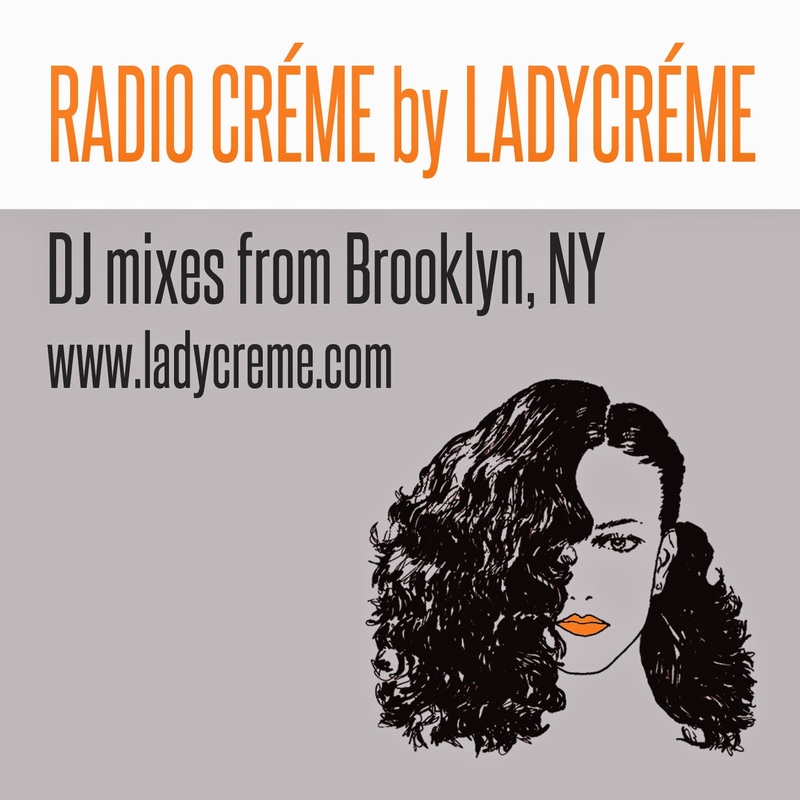 We are excited to announce our new podcast Radio Créme. Now, our mixes will be be available for download through iTunes. Subscribe and enjoy!